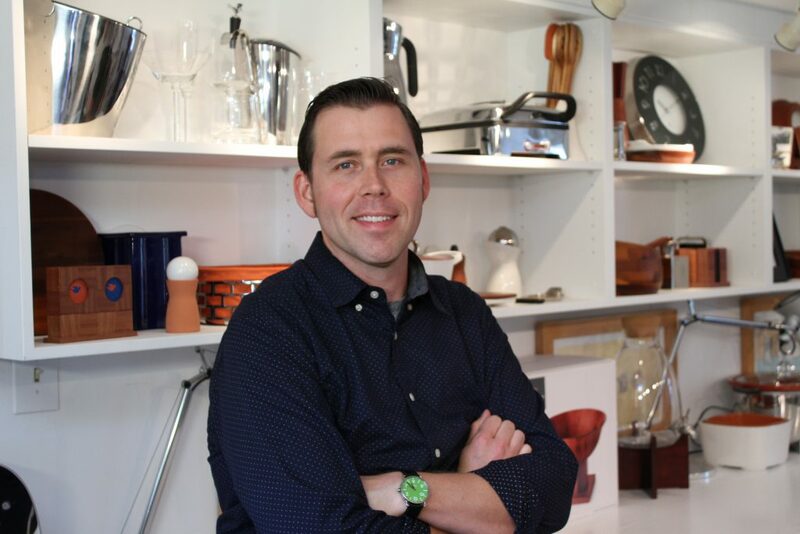 IHA chatted with designer Rob Van Varick of the noted Michael Graves design firm to learn about how to discover opportunities for true innovation in new products, which he will discuss at the 2019 International Home + Housewares Show. At the Show, the Innovation Theater will feature 21 presentations over four days. Topics discussed will include design innovation, smart home, digital commerce, and global market trends. Tell us a bit about yourself, Rob. 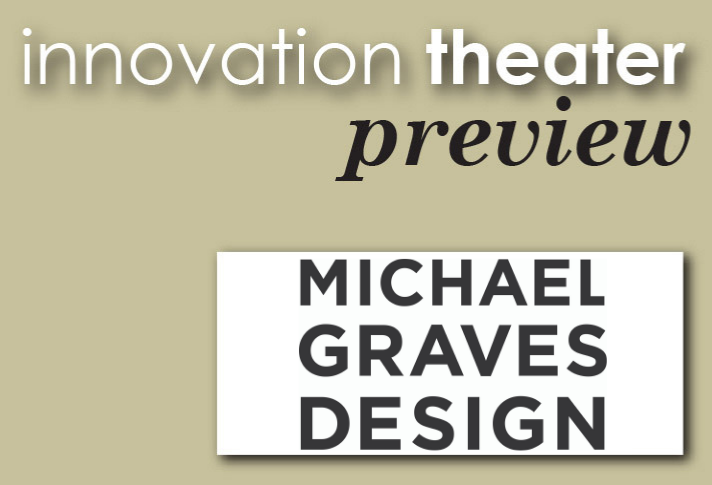 I’m the Principal of Design, Insights & Strategy at Michael Graves Design, and have been with the firm since 2003. I believe design has the power to positively impact people’s lives. Our mission is to apply the right blend of research, psychology, creativity and strategy so that meaningful insights are uncovered, and innovative solutions are designed. Well-rounded solutions require multi-disciplinary input and collaboration. I work across the disciplines of architecture, interior design, product design, graphic design, branding, research and strategy with one goal in mind: enhancing the human experience at every scale. The firm works with clients big and small, around the globe applying the Michael Graves design philosophy to create experiences that are humanistic, familiar, and accessible. I am also the co-founder of CuratedLyfe.com, a website dedicated to sorting through the clutter to present the best products on the market today that make things easier, more interesting and more fun at any age. Rob, what is the most rewarding part of your work? 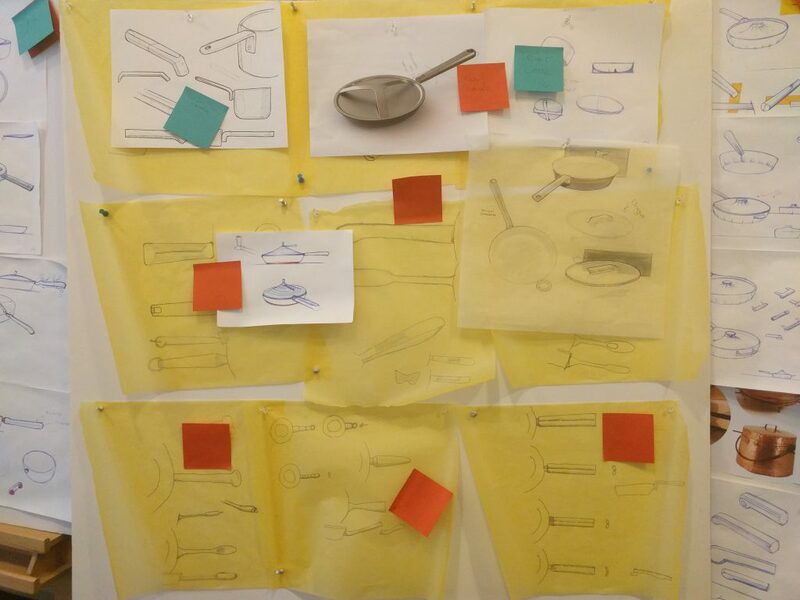 There are rewards throughout the design process. I love uncovering “aha” moments during research by seeing a situation from a brand-new perspective. 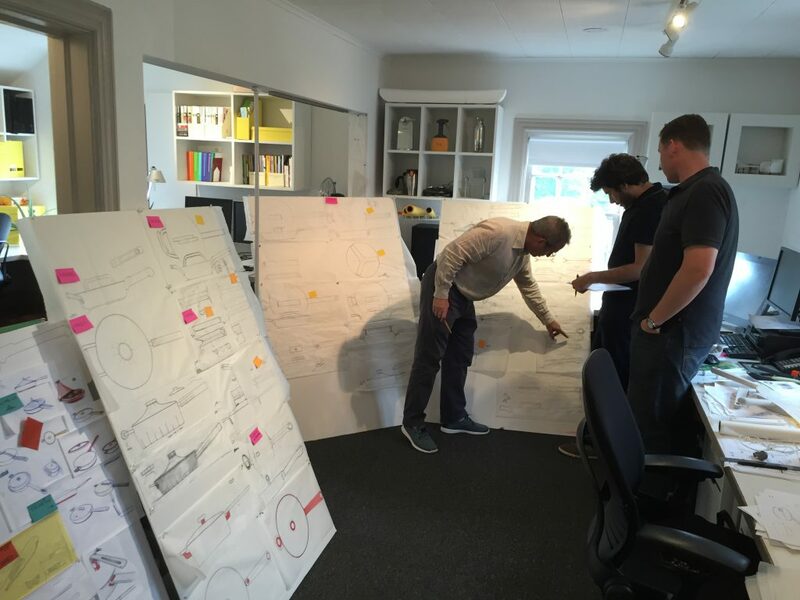 This act of finding insights helps apply constraints and frame out problems and challenges. I love the act of creation. I am a creative problem-solver by nature and working in a design consulting environment is diverse and fast-paced. We face new and vastly different unknowns every day. I find the unknown to be energizing and full of possibilities. What I love more than anything else is making a positive impact on people’s lives. Bringing products, experiences and systems to the market takes a tremendous amount of work from teams of passionate people. When you see results having a positive influence on someone’s life, from making tasks easier and more enjoyable, to the simple act of making someone smile, it all becomes worth it. Observing people is one of my main sources of inspiration. 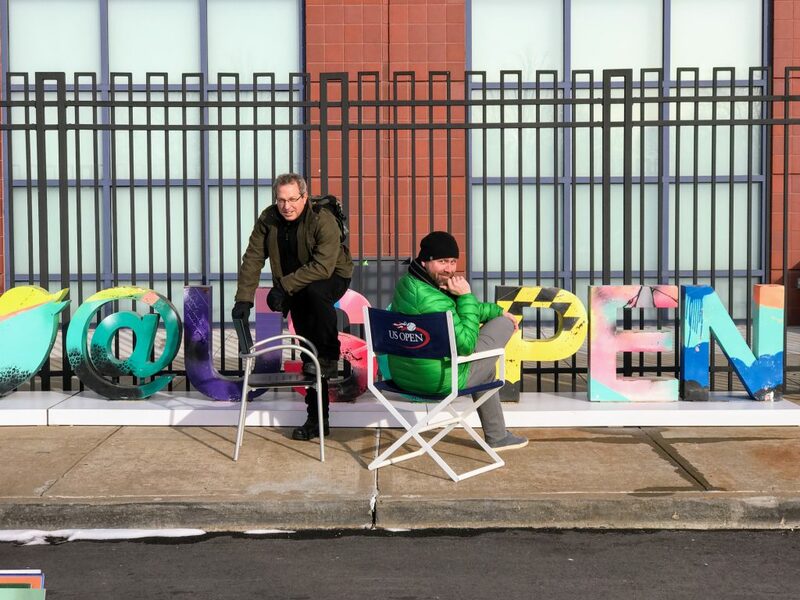 Whether through structured research projects, or casually watching people on a busy street, you can generate a lot of empathy and a long list of “what if’s” in a short period of time if you are simply paying attention. For visual inspiration I look all around; nature, architecture, digital, and physical objects throughout history. I look for ideas that capture people’s imagination and work to understand what aspect of that can be leveraged in something new. So again, it comes back to people. Observing the endless differences in how we interact with each other and our surroundings has formed a tremendous catalog in my mind which I reference when designing. We live in an almost entirely human-made environment (certainly an environment entirely impacted by humans). Sitting back and watching how people interact with it is one of the most informative activities you can do as a designer. My start-date with the firm happened to coincide with Michael Graves becoming paralyzed. It was something that had a huge impact on his life. This created a confluence of conditions that directly influenced my own career. Michael continued to work throughout his time in hospitals and rehab centers. The first time I met Michael was at the Kessler Institute, where I showed him concept drawings while he lay in a hospital bed. The entire firm experienced healthcare and disability through Michael and his personal experience, which fundamentally changed how I personally saw the world. It also meant less travel for Michael, so I spent a great deal of time getting to interact with him and develop a relationship. This is why projects like the Prime TC for Stryker Medical were deeply meaningful for me. It was a chance to leverage the whole of our background and experience, then apply it to a product that has now transformed the patient transport landscape in hospitals. In the past few years, what has changed most in your business? How has your company met these challenges in the way you work? Design has become an asset to companies. At first this was great for consultancies. In recent years, however, companies have invested in building internal design teams, making them less reliant on design consultancies. When we started at Target as their first external design partner in 1999, they had zero designers. By 2013 they had 500. This has pushed us into new territories with our consulting work. We apply our proven approach to new and more complex challenges. We work collaboratively with multidisciplinary teams to design better systems, or chart paths for companies to enter new markets. Brands continue to be valuable cultural currency. 2019 will mark the 20thanniversary of Michael Graves Design™ becoming a consumer-facing brand. We are hyper-focused on our brand right now, finding meaningful relationships that will translate to unique offerings for consumers. We continue to consult on more traditional product and graphic design with some tremendous partners as well. While the work has evolved, the sense of excitement remains! Sunday, March 3 • 12:30 – 1:20 p.m. This is your first time presenting at our Theater. What are you looking forward to most from speaking at the Innovation Theater? Giving a talk is just the beginning of a dialogue. I love sharing ideas with a group of people and engaging further afterward. The world is multifaceted, and I always welcome the opportunity to gain more perspective, especially at a setting like this Show where you can engage with people who have incredible experience in the housewares industry. Give us a preview of what you will be speaking about. My talk is about breaking down the walls that surround innovation. As consultants we are outsiders who spend time inside organizations of all types and sizes. We therefore have a unique view of today’s market. Innovation has become a buzzword, everyone is focused on it, yet why do we see so few truly innovative new products? I am going to share our secrets for finding opportunity gaps and for creating meaningful and enduring product solutions. People want choice, value and delight. Choice allows people to find something that connects with them. It can make them feel unique, or it can make them feel like they’re part of something. It is why there are so many different styles and tastes in the market. It allows everyone to find what moves them. Ironically, choice should be limited to certain degrees. Too much choice leads to analysis paralysis. Value is always the result of an equation that is unique to the user. It is the output of factors like cost, necessity, and desirability. It is what we call the value proposition. We have become experts at understanding these factors and we love applying them to products and services. We all know retail has changed dramatically. Another part of the value proposition is how people shop for goods. Convenience may matter most for some products, but in others it is about discovery. People love to be delighted and some companies have lost sight of that in the name of convenience. How do you stand out in an increasingly oversaturated market? Is it originality? Is it brand? Is it the experience? Is it the mission you stand for? These are the questions that keep people up at night. The truth is you need all of these and more to stand out, and design is at the heart of it all. Great design is not about creating a meaningful object, it is about creating a meaningful experience. Leverage design throughout the entire path to market and beyond to find real success. Thank you very much, Rob, for your thoughtful remarks. In the housewares business, Michael Graves is best known for the firm’s path-breaking product line for Target, which alerted and elevated the entire market. We look forward to learning more about your insights about this industry during your presentation at the Innovation Theater on Sunday, March 3 at 12:30 p.m. Show audiences will also learn about your perspectives on the current field of connected home devices during your appearance at our Smart Home pavilion, a few steps across the Lakeside Center lobby for the 2:30 p.m. Smart Talks session that same afternoon, on Sunday, March 3. To learn more about Rob Van Varick and the work of Michael Graves Design, based in Princeton, NJ, visit www.michaelgraves.com or contact Rob via email.